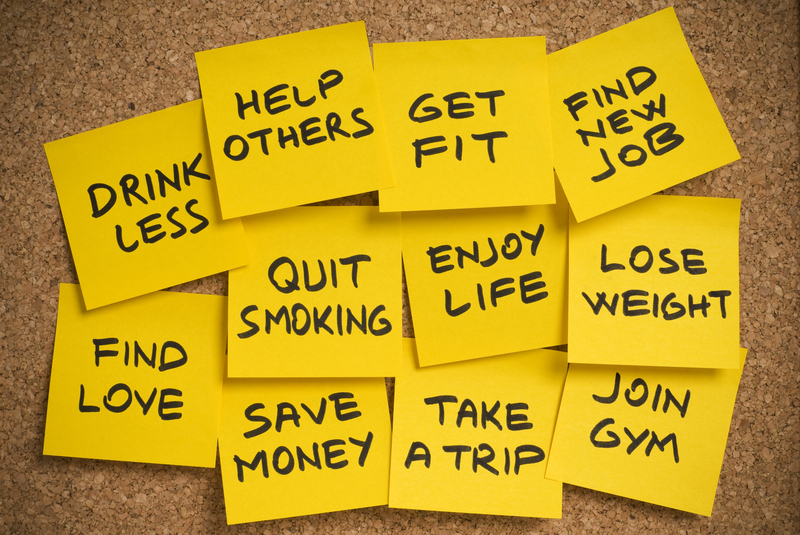 The new year brings with it new resolutions. In fact, it's the busiest time of year for new gym memberships. 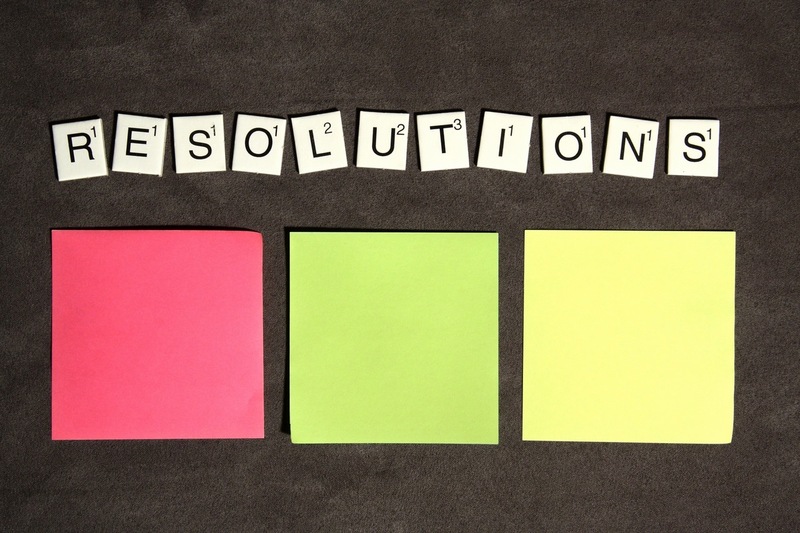 All too often these resolutions go unresolved, and these new memberships don't equate to active gym visits. Fortunately, psychology may have an answer that could help. We all run low on steam sometimes. Next time you need to get off your caboose, think of the classic children's tale of "The Little Engine That Could." The Little Engine believed in its ability to take a large train over a mountain. It set out on its journey repeating the phrase "I think I can, I think I can, I think I can." While the scholarly literature is a bit more verbose than this children's book, the underlying psychology affects us all in every domain of our lives. Creating a new you begins with a belief that you can accomplish what you set out to do. In fact, confidence in our own capabilities determines how we feel, think, and behave. Psychologists have known this for decades, and there is no time like the present to apply these lessons to our own lives. The Little Engine perceived that it could take the train over the mountain. We might casually say that it was confident. Psychologists are more precise and call this task-specific confidence "self-efficacy." According to Stanford psychologist Albert Bandura OC, self-efficacy affects the goals we set, the outcomes we expect, and our perception of our environment. How we perceive our self-efficacy influences whether we see small obstacles as insurmountable problems or instead as challenges to be overcome. The Alberta-born Bandura found that increased self-efficacy reduced stress and lowered vulnerability to depression. Conversely, individuals who doubt their own ability see challenges as personal threats and tend to focus on obstacles and negative outcomes. All too often, these individuals give up in the face of difficulties. If we perceive ourselves as less able, we frequently put in less effort and can even set ourselves up for failure. Anyone who has learned to ride a bike can connect with the concept of self-efficacy. At first, the thought of balancing on two wheels can be terrifying. We envision all sorts of negative results, especially falling. By focusing on our inability, we decrease our likelihood of success. Instead, we should focus on riding, on balancing, and where we could go once we learned to bike around the neighborhood. We envision ourselves succeeding. Others can ride bikes, and if they can - so can we. Eventually, we learn. If we can learn to ride a bike, we can transfer this mastery onto other domains of our lives and onto our next challenge. If self-efficacy is so important, how can we develop it? Bandura's theory suggests several ways to do so. Overcome inertia and actually attempt to do what we set out to do. Try it out. A successful experience boosts confidence in our ability to do it again. Even so, failures can often set us back. For example, falling off a bike may scare some people from learning to ride. Those that dust themselves off and learn often emerge stronger after this adversity. Look for Models. If we see someone else accomplish a task, we may feel that we too have what it takes to succeed. The closer we perceive ourselves to our models, the stronger the persuasive effect. Seeing our siblings ride a bike makes it seem more doable. Similarly, seeing a friend making time to work out can encourage us to do it too. Create Opportunities for Credible Encouragement. Getting others involved in your self-improvement can help you recognize the effort it took to succeed. Getting a "good job" from loved ones or people you respect is more than faint praise, it can help keep you going when the work gets harder. You can bring your resilience in face of one challenge to the next one you face. Be aware of the potential effect of naysayers. People can undermine our motivations to accomplish the goals we set for ourselves just as they can build us up. We should be wise to follow the sagacious advice of Taylor Swift and shake off any lingering self-doubt arising from negative social feedback. Check your reactions, both emotional and physical. The exercise mantra of "no pain, no gain" is instructive. We know that exercising can make us uncomfortable. Fatigue and aches are near inevitabilities, but we have control over how we perceive them. If we see physical discomfort as a sign of our inability, we may stop exercising or not return to the gym. If we instead modify our perception to highlight small successes--whether more laps, reps, or calories burned--we can build our sense of personal efficacy. We can apply Bandura's theory of self-efficacy to our lives and to our new resolutions. 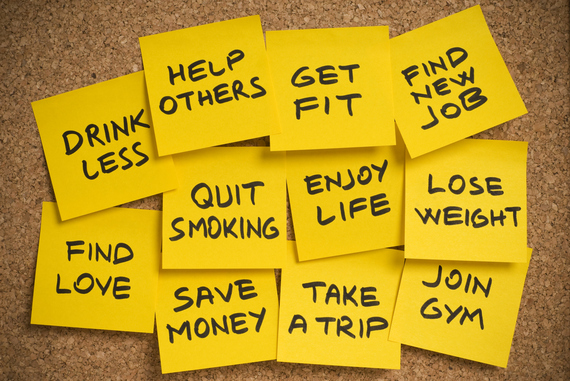 With applications ranging from smoking cessation to academics and dieting to disease prevention, self-efficacy has universal applicability. It's no wonder then why Bandura was recently appointed to the Order of Canada and received America's National Medal of Science from President Barack Obama. The work of creating--and maintaining--personal changes begins with the thought that we can accomplish what we set out to do. If we think we can, we can accomplish more. By changing our perception, we can change ourselves.